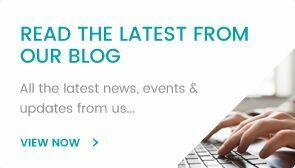 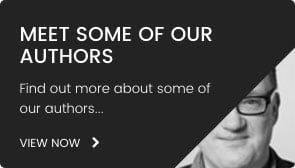 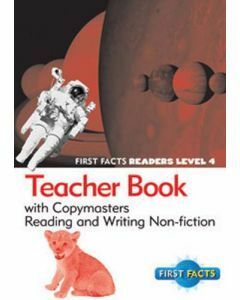 Levelled at a variety of book bands (from Pink to Purple) and covering a vast range of different topics all the way from pets to life in space. 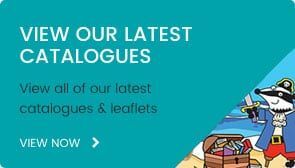 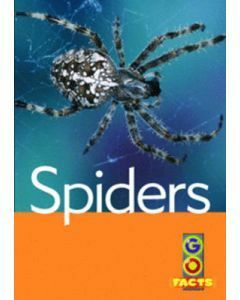 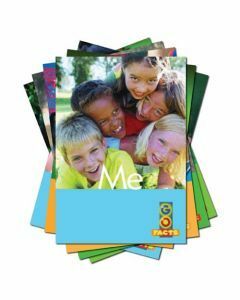 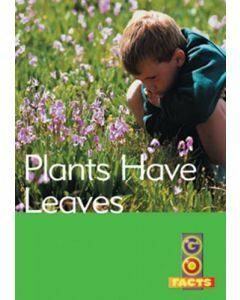 Go Facts is a structured introduction to non-fiction text types for pupils aged 5-7 years. 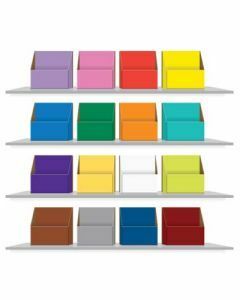 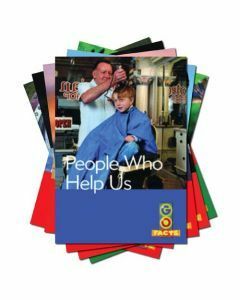 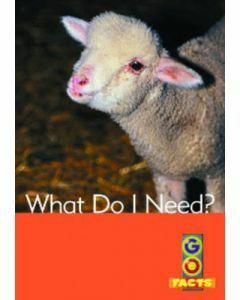 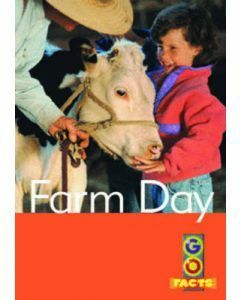 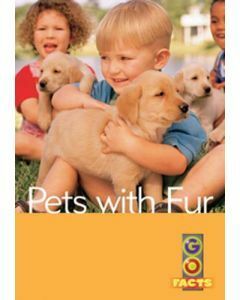 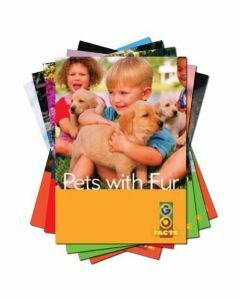 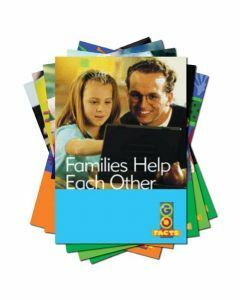 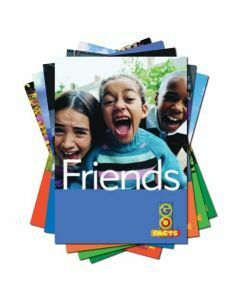 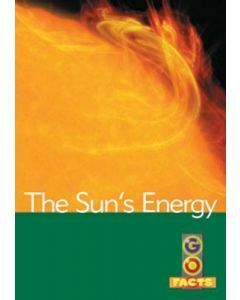 Go Facts books are made more accessible through the use of bold words which are then defined in a glossary, as well as copious images and labels. 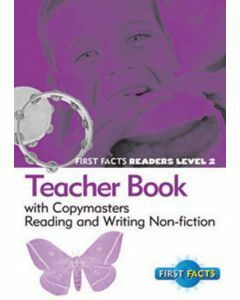 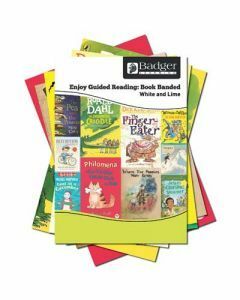 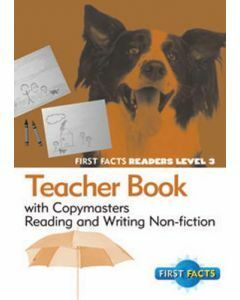 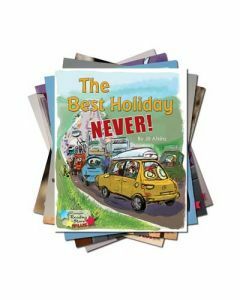 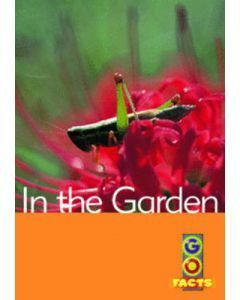 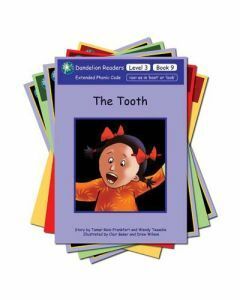 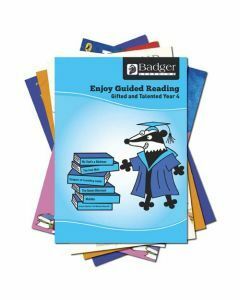 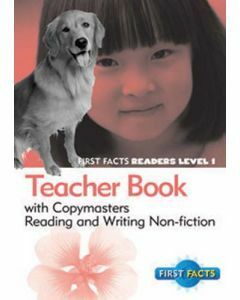 There is also a teacher book affiliated with each pack which contains guided reading support.